After our first visit, GrejFreak and WakeupData started to work on different deliverables with the goal of making GrejFreak.dk more visible and profitable. Kristian asked us to optimise feeds for 2 popular channels - you can find the list of channels that we work with at Wakeupdata, but if you do happen to need one that we have not listed on our website, do reach out, we can make it work. Kristian's goal is to increase and monitor performance in as many (relevant) channels as possible over the next quarter. WakeupData will explore feed requirements for two other channels, analyse specific requirements and improve and optimise GrejFreak’s product feed accordingly. Explore Bing Shopping Ads. While Google is number one in Search, that shouldn’t stop us looking at Bing. Microsoft has invested heavily in Search over the past few months and Microsoft Leadership team seems to be ready to fight back on this arena. Implement Performance Data based on 500 best product IDs (SKU), aiming to be a step ahead in front of their competitors. More broadly, Kristian and the team at GrejFreak wanted us to look at other areas of opportunity that we discussed during our meeting. We discussed how WakeupData can help their Market penetration strategy in Sweden as demand for hunting equipment has been growing for several years. However, this project has an added layer of complexity due the localisation of language at GrejFreak’s website. What can we do to mitigate marketing costs and attract traffic from Denmark’s neighbours? Curious about the results we delivered for Kaufmann, where WakeupData highly customised their product feed, leading to a 71% increase on conversion rate, Kristian raised a question as to whether we could mirror this strategy, this time for GrejFreak. As we love a nice challenge we could not refuse and took it home as an area that we will explore over the next couple of weeks. 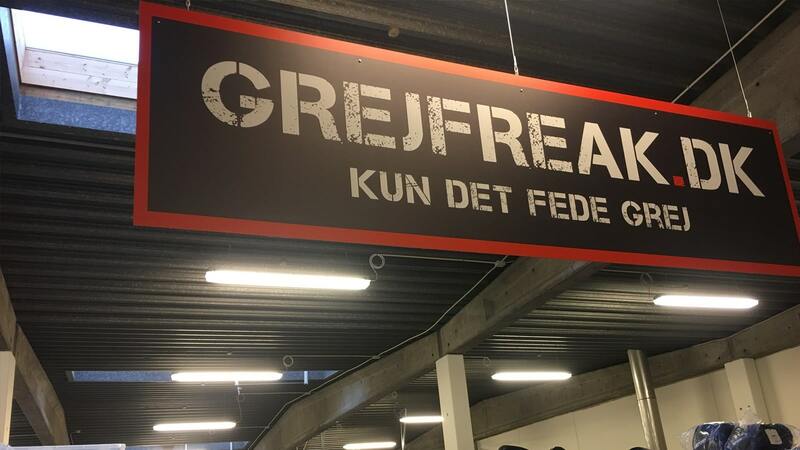 Overall, our full value proposition will be in alignment with GrejFreak’s growth strategy, we cannot be more excited to work with them on this phase of their business. Their success, will be our success. Keep an eye on our blog or our social media channels to know more over the coming weeks. Check out more case stories from WakeupData clients here or get your free evaluation below.